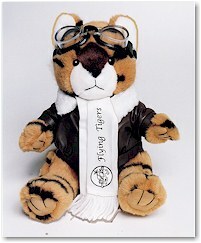 This Tiger served as a legendary member of the famed Flying tiger Squadron, who flew over the skies of Burma and China. 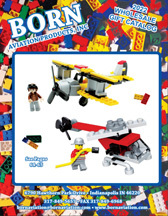 He wears a flight jacket, goggles and has a Flying Tiger logo on his scarf. 10 inches tall. Share this item on Facebook!